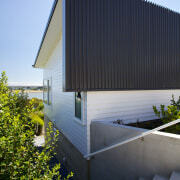 Your roof is all that separates your cosy, comfortable home from the weather. Understandably, it’s important to recognise the signs that your current roof may no longer be up to the task of keeping that pesky weather out. Here’s what you need to look out for. There’s no one single method for checking the health of your roof. With so many different materials and products available, each has its own giveaways. Never fear – we’re going to cover the most common signs for the most popular roofing types. Roof looking uneven: If tiles, sheets or other parts of the roof seem uneven, there could be underlying problems. 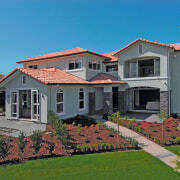 Mould: This is most commonly a problem associated with roof tiles, whether they be asphalt, terracotta or clay. Small patches won’t usually be a problem and can often be removed with cleaning, but spreading mould could indicate a larger issue. Pooling water: If you’re seeing pooling water, you’ll definitely need to take a closer look (we recommend getting a professional in). You don’t want that water to leak into the home. Lifting flashings: Another common sign of larger roofing problems, lifting flashings could mean an entry point for water. Stains or discolouration – including rust: As with mould, some discolouration is to be expected on an older roof. But, when it’s more widespread, a closer look may be necessary. If you’ve brought in a professional and determined that your roof does indeed need to be replaced, it’s time to start the re roofing process. 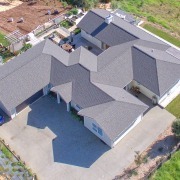 We recommend starting by looking at what you like about your current roof. Are you happy with the style? Would you rather a different shape or pitch? Just note that with any major changes, you’ll likely need to chat with your local council about the processes required. 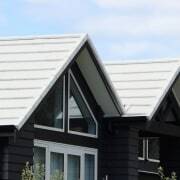 It’s also helpful to look through at the different roofing styles on our website. 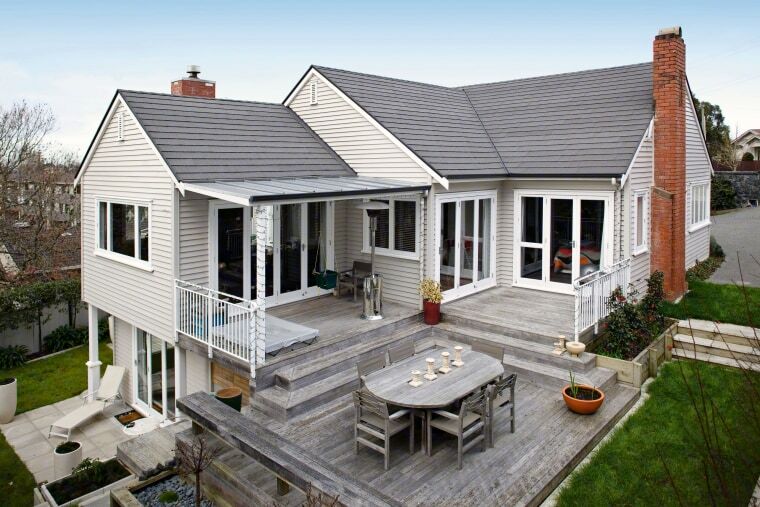 We’ve got thousands of homes – meaning thousands of different roofing styles to inspire you! 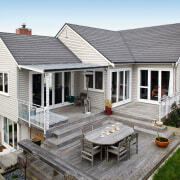 There’s also a helpful gallery below with some of the best roofing products available to New Zealanders right now.